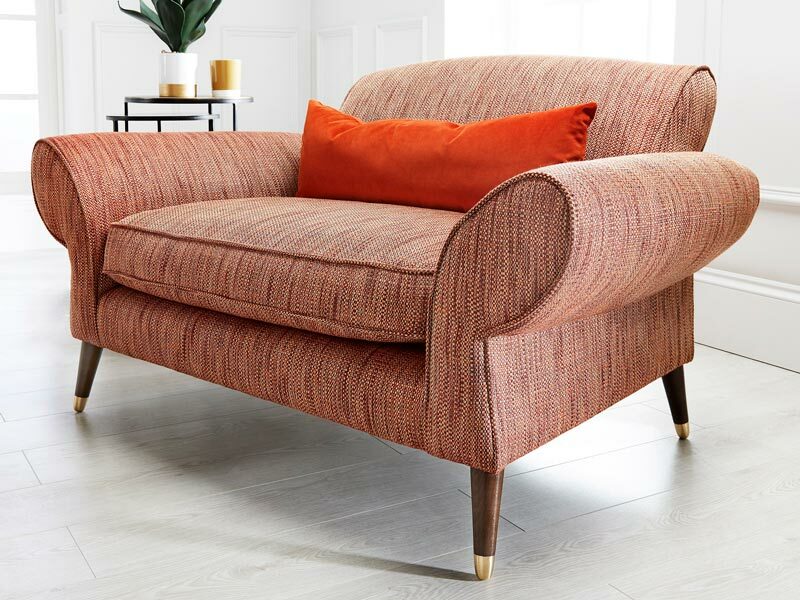 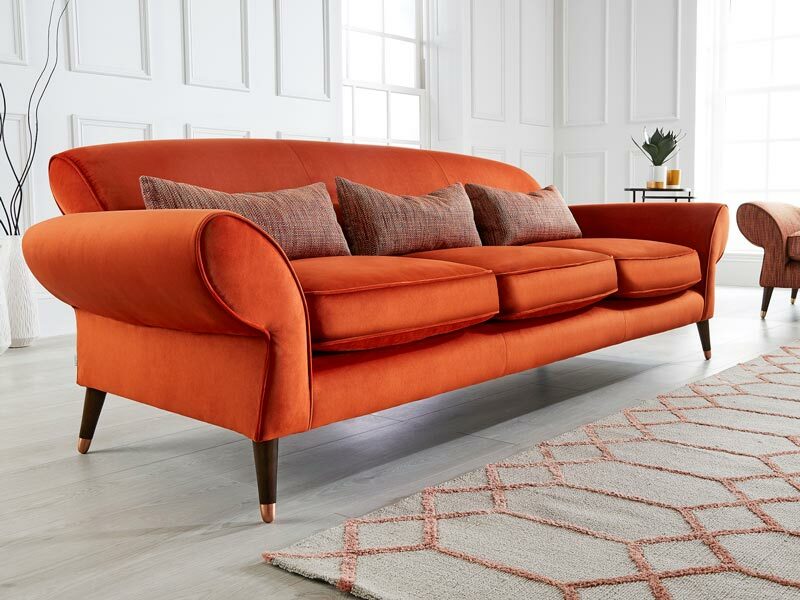 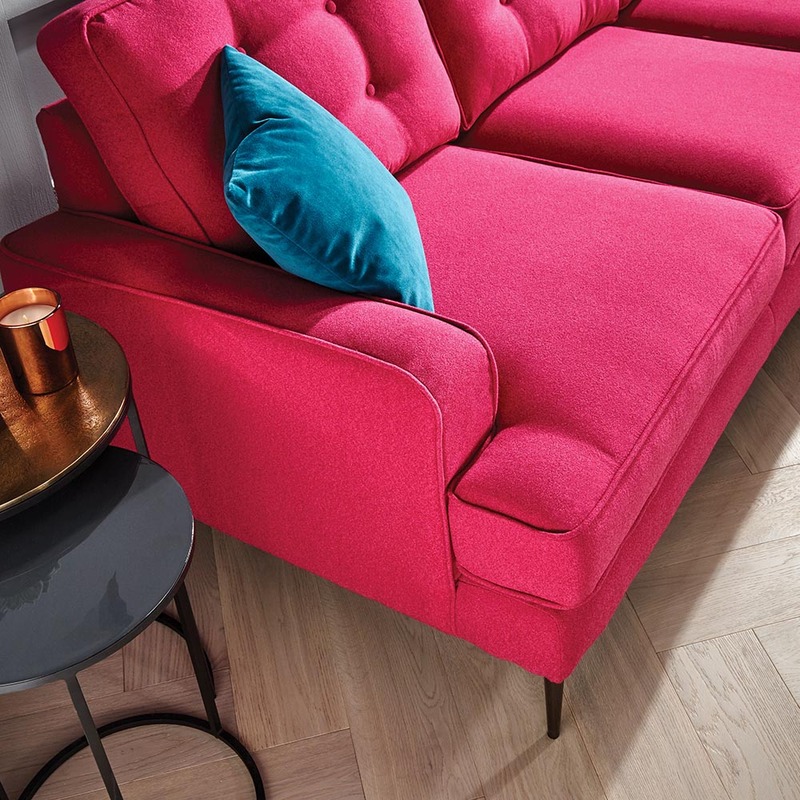 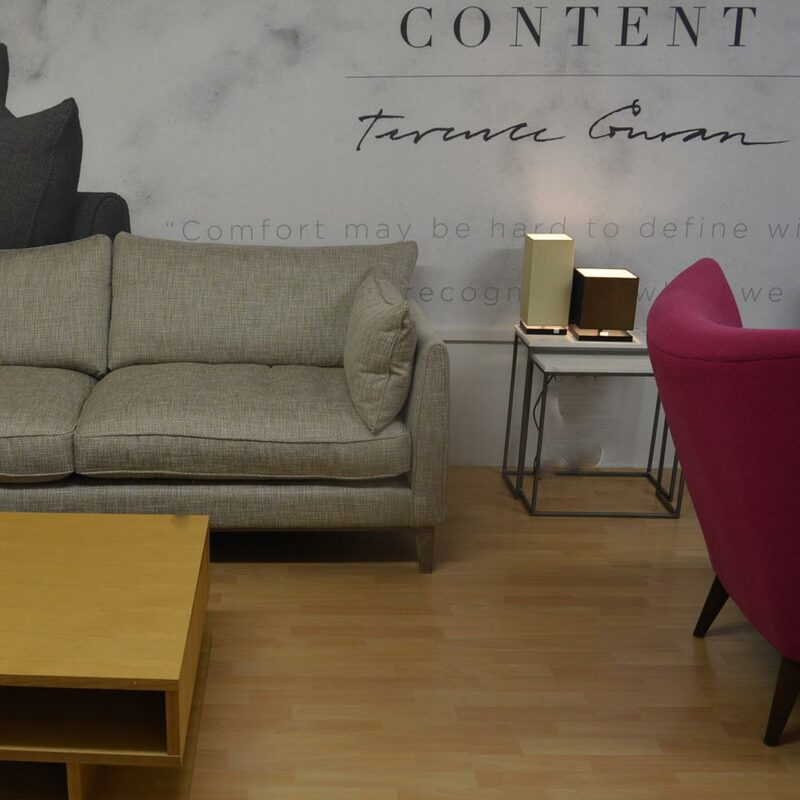 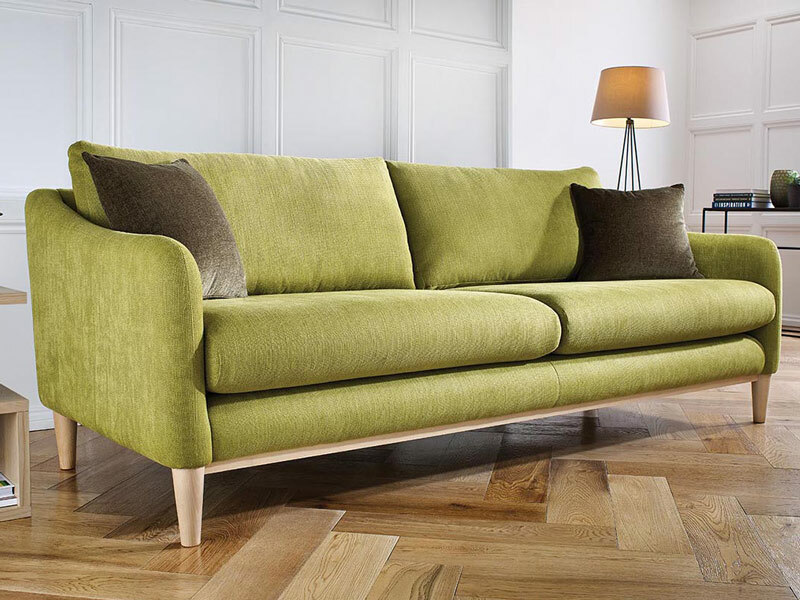 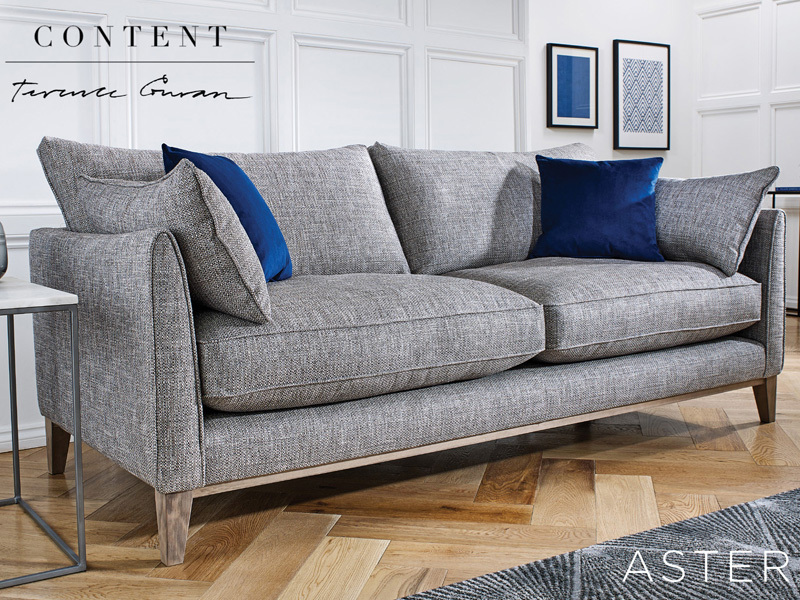 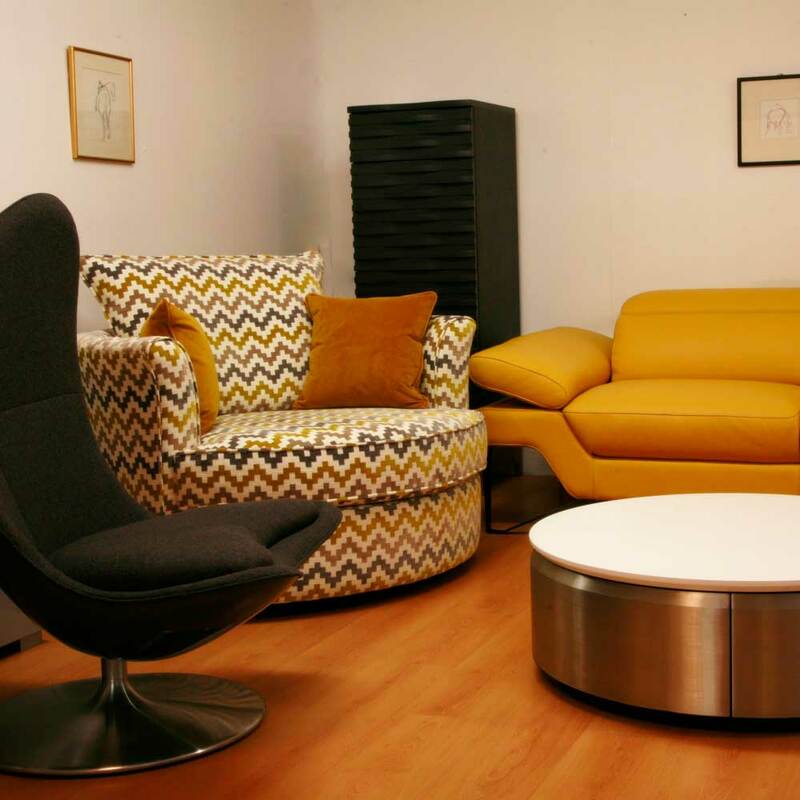 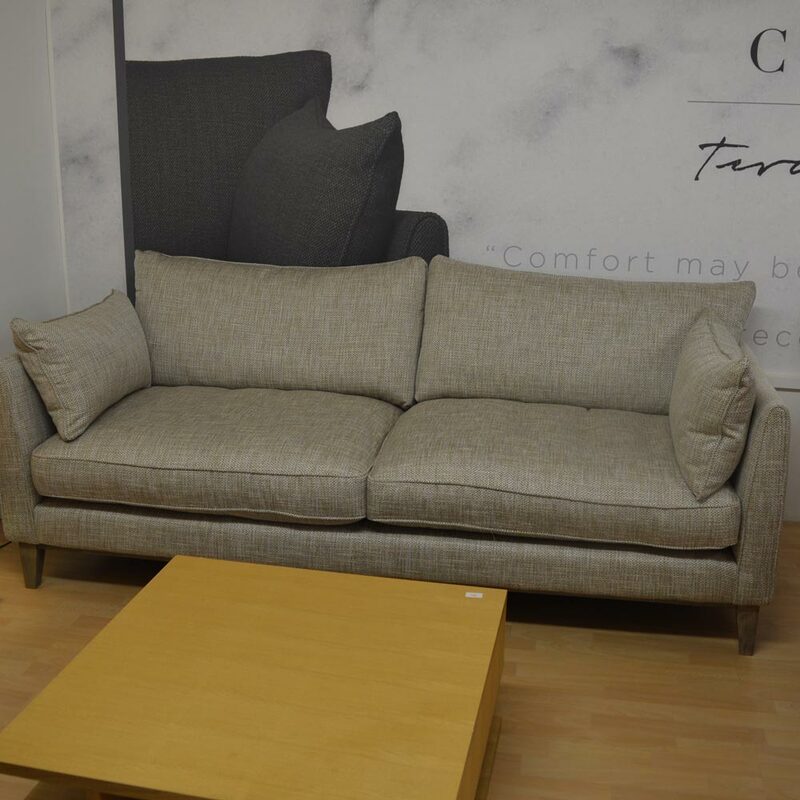 Content by Conran is a range of contemporary furniture designed by Sir Terence Conran offering thoughtfully designed sofas and chairs at affordable prices. 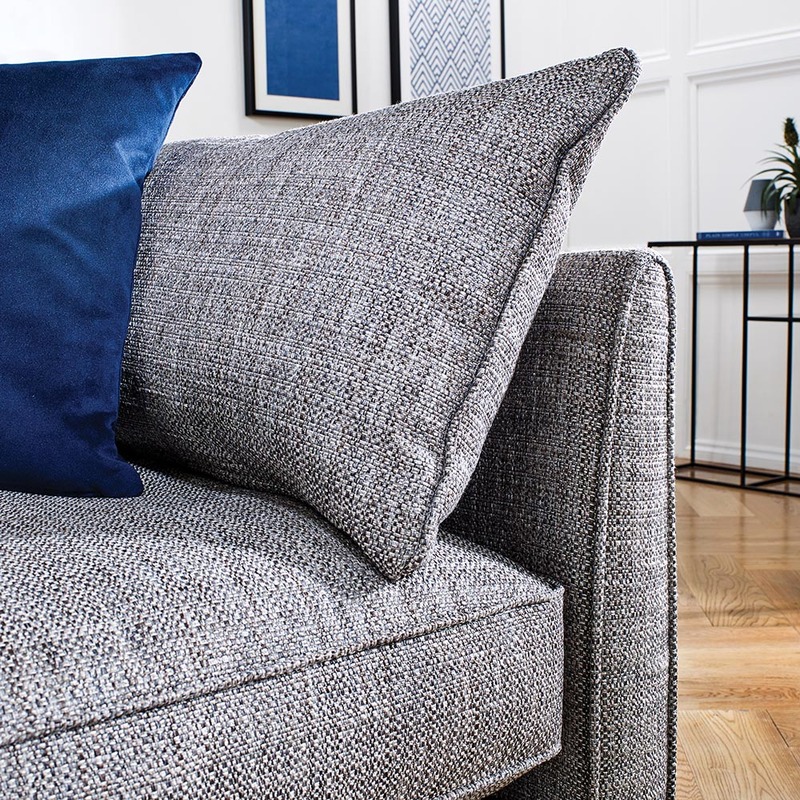 This timeless collections don’t shout for attention nor does it follow fashions or trends. 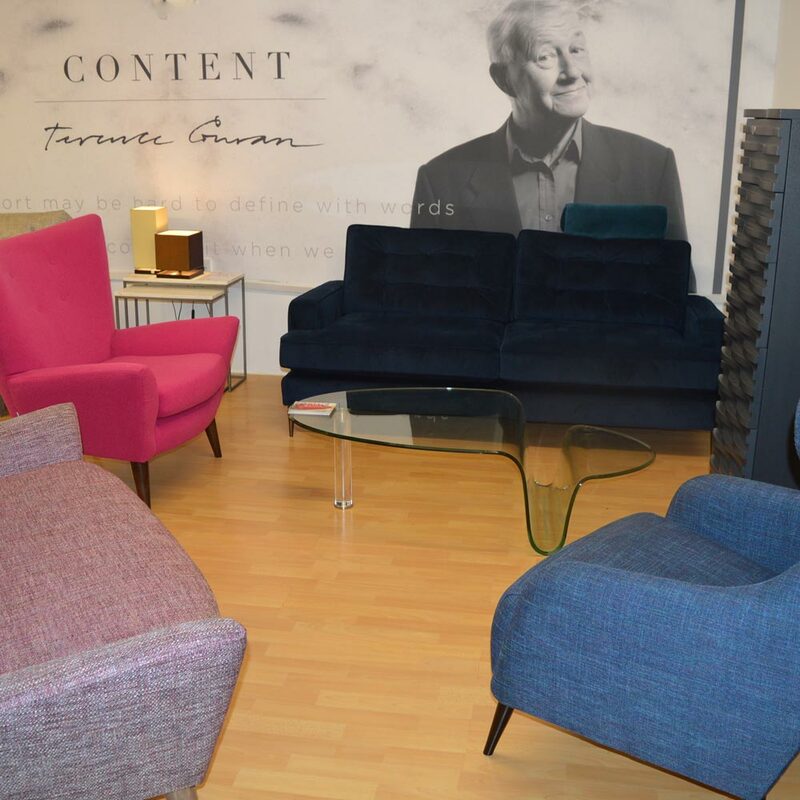 Conran’s designs live and breathe colour and his team draw on their expertise in architecture and interiors to ensure that the furniture will create a haven in your home which will look fresh, inspiring and uplifting for years to come. 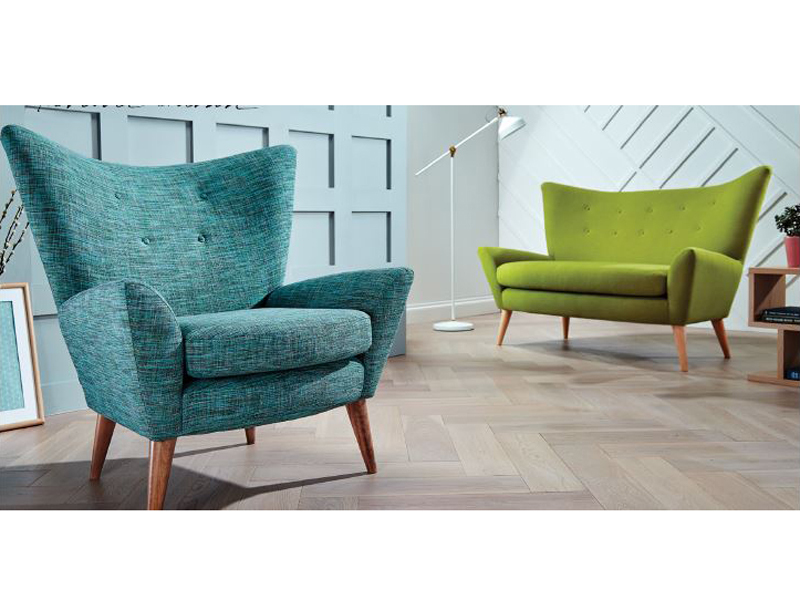 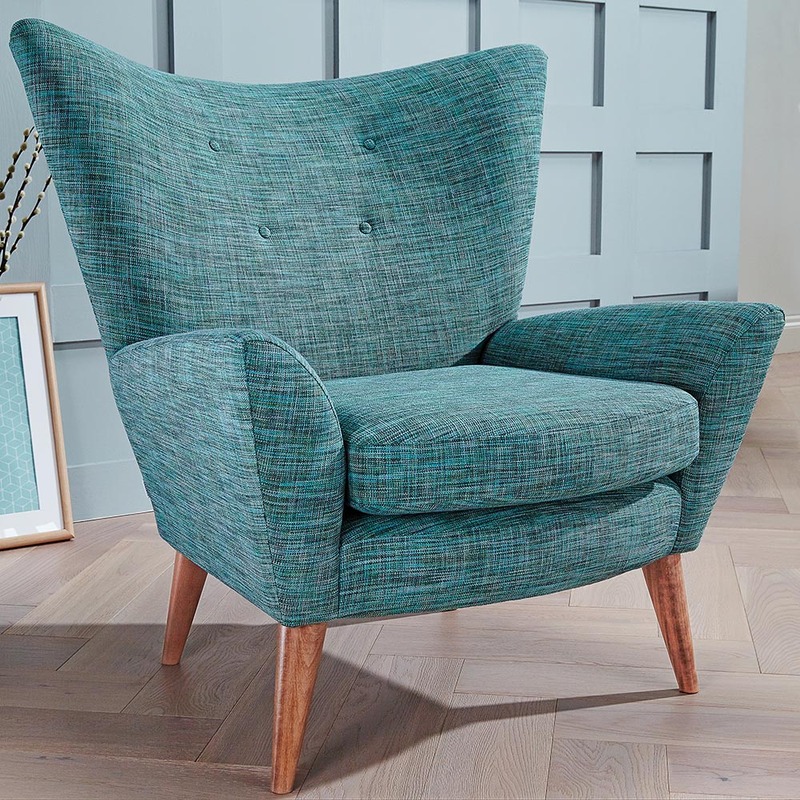 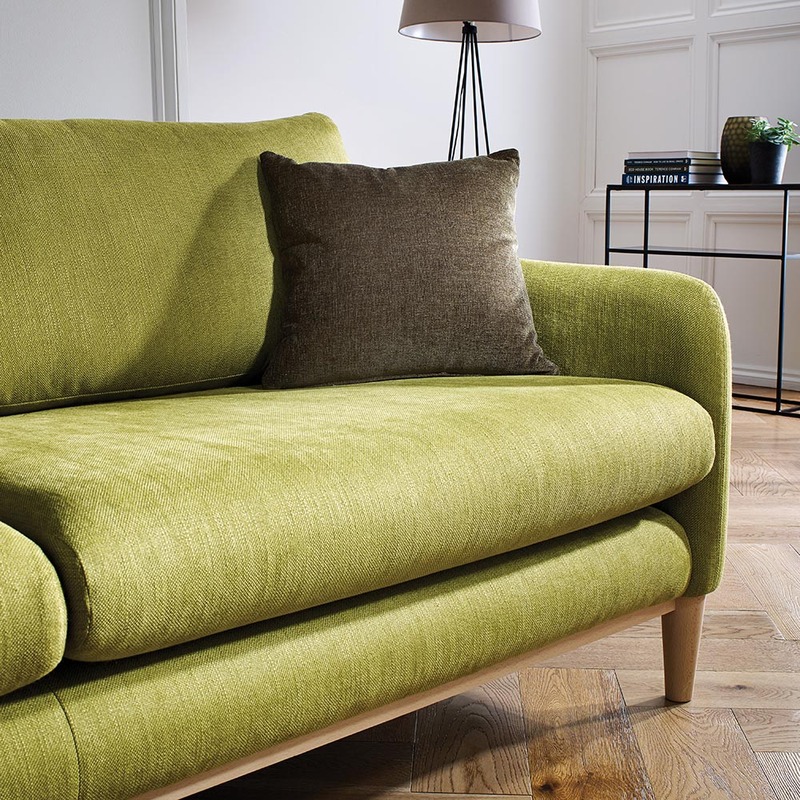 Available in beautiful weave textured fabrics or soft velvets. 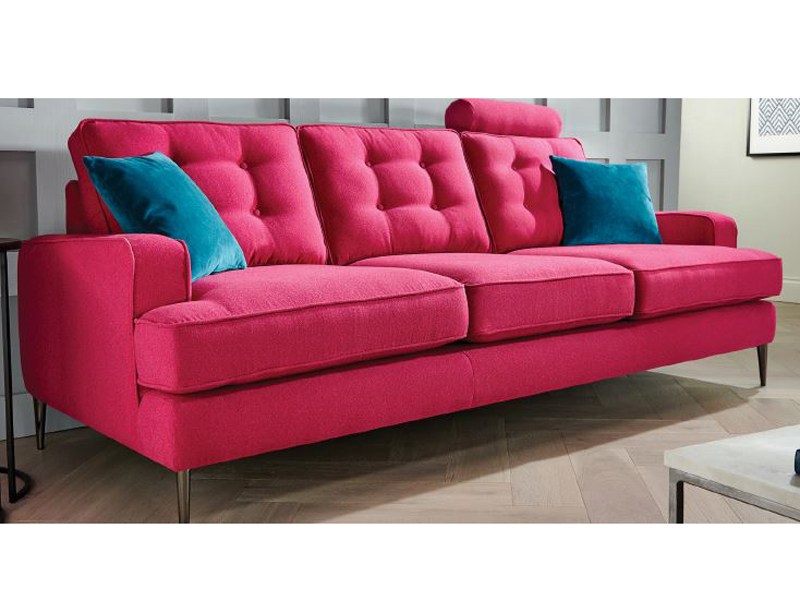 PINK – GREEN – BLUE – ORANGE – STONE – PEBBLE to mention a few. 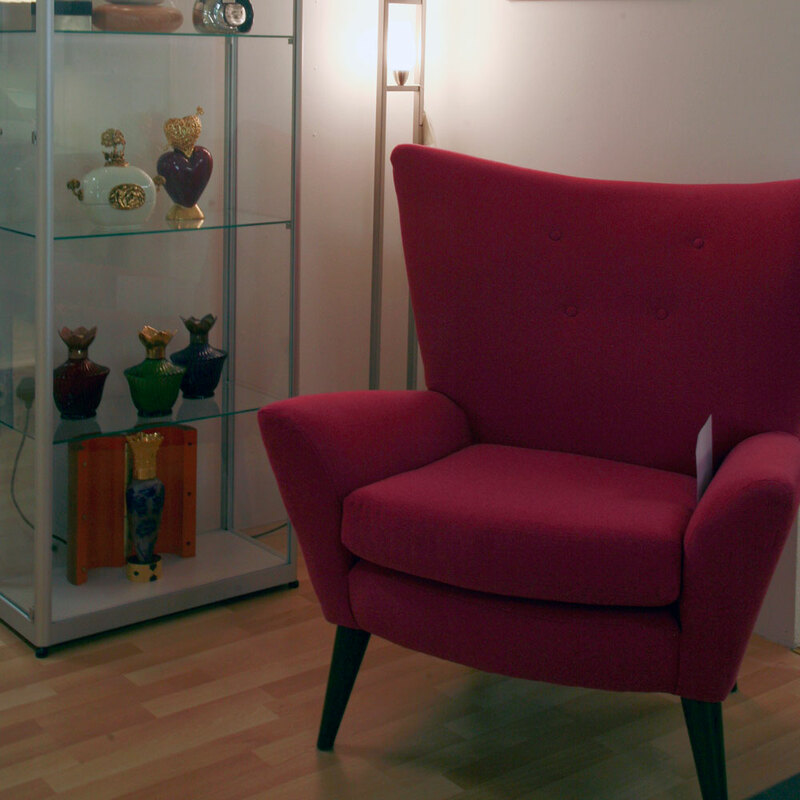 Please drop in to our store to see full selection.